Matt and Fred are pleased to welcome the Heinz Academy for Dance to Holiday Plaza. 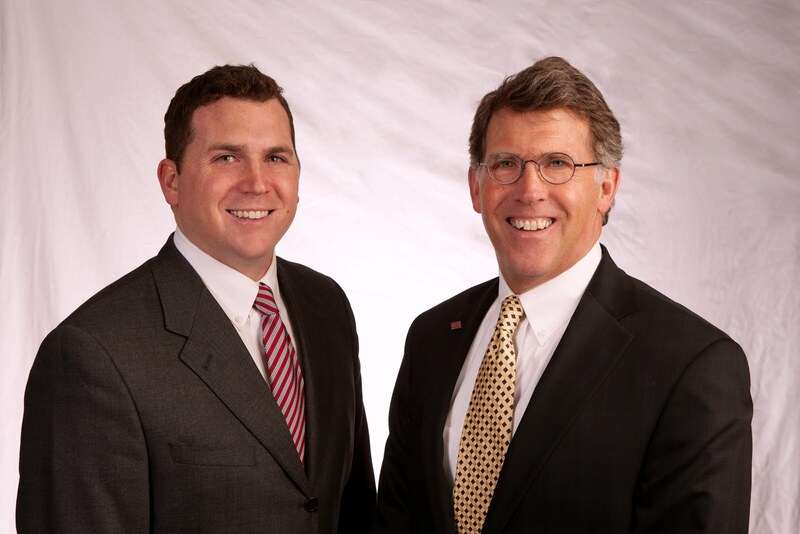 Fred and Matt helped University Partners (Landlord) with negotiations on a long term lease with the new Tenant. Heinz Academy will be relocating from Main Street Cedar Falls and is looking forward to the on-site parking and great University Avenue / College Square Mall location. Premier location in the Holiday Plaza building consisting of almost 50,000 sq. ft. of retail space. Available suites from 1,000 - 9,300 sq. ft., dividable. Across the street from College Square Mall along University Avenue. Co-tenants are ALDI's, La James College of Hair, West Music, Edward Jones, etc. Buffalo Wild Wings outparcel opened in October 2010. Frontage road access. On-site parking: 278 stalls. Zoned C-2 (retail commercial). Suite G consists of 6,000 sq. ft. Low lease rate. Former Tan Down Under. Includes rear drive-in door.